This project was initiated under Look North to enable economic growth, business partnerships and investment through a better understanding of the economic contributions of Indigenous people and communities to the economy. A partnership was formed between the Southern Chiefs’ Organization Inc. (SCO) and Manitoba Keewatinowi Okimakanak Inc. (MKO) with the Rural Development Institute (RDI) at Brandon University to research and document Indigenous economic contributions to the broader Manitoba economy. The governments of Canada and Manitoba supported this project with guidance provided by the steering committee, including representation from Look North. 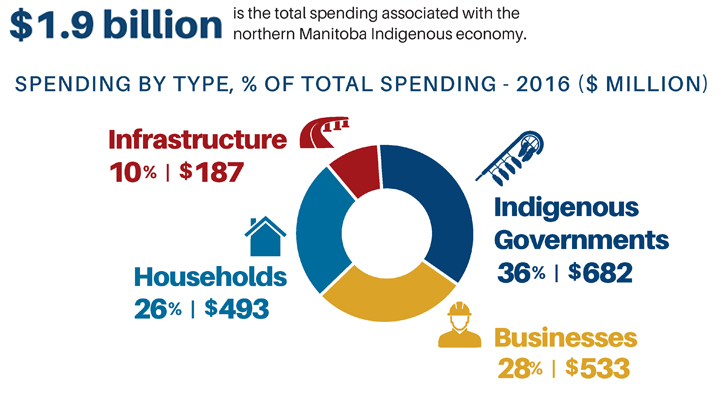 View the Indigenous Contributions to the Manitoba Economy report. 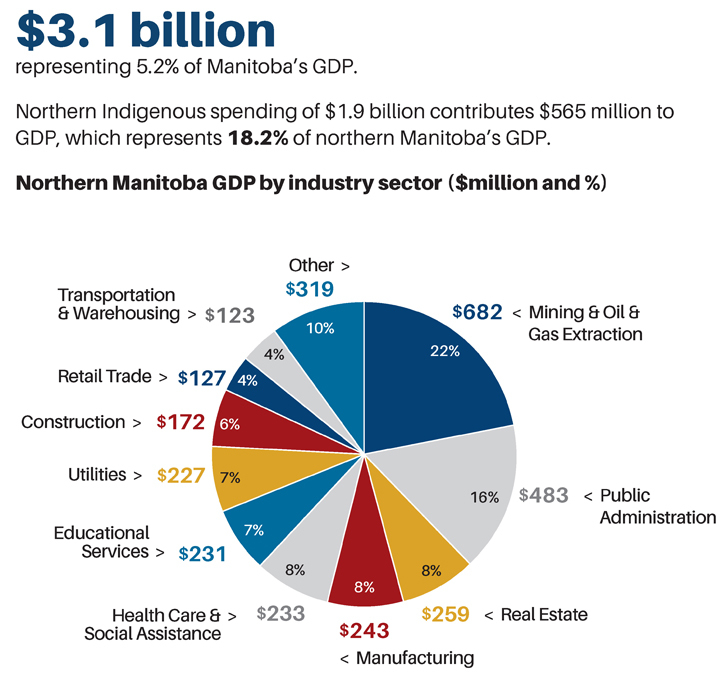 View the Look North Indigenous Economy Report.